Plenty of thought, time and expense goes into creating a website. Therefore, it has to be pretty upsetting when a direct competitor rips off the “look and feel” of your site. 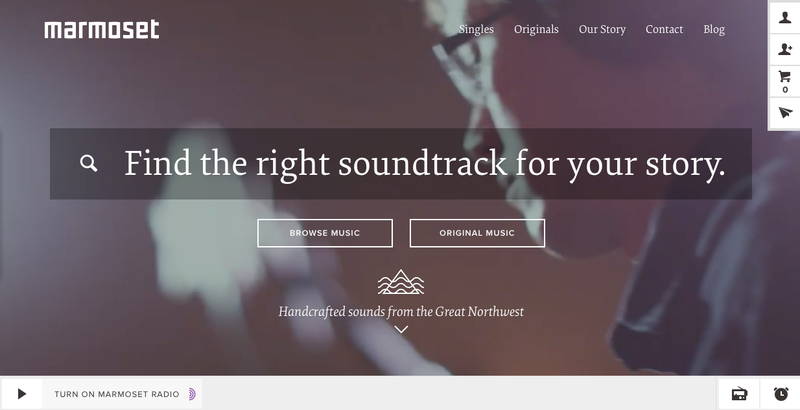 That’s what Marmoset, a specialized boutique music agency based in Portland, Oregon, alleges of The Music Bed, a similar company in Fort Worth, Texas. Check out comparison images in the Complaint or, better yet, go visit the websites yourself. What do you think? Are the websites too similar? Confusingly similar? And remember, imitation is the sincerest form of flattery. UPDATE 7/7/2014: A Notice of Voluntary Dismissal Without Prejudice was filed in this lawsuit on 6/6/2014. To date, there have been no discernible changes to either website. Plaintiff: Pacific Cargo Control, Inc. The first Portland Loo was installed on December 8, 2008, “to enormous media attention.” Portland has used the Loo to capitalize on its reputation as a “green” innovator and has sold the Loo to various municipalities including: Ketchikan Gateway Borough, Alaska, and Victoria and Nanaimo in British Columbia, Canada. The City is currently negotiating to sell Portland Loos to Esquimalt, British Columbia, San Diego, California, and Seattle, Washington. In January 2013, Portland city officials were informed by an official with the City of Cincinnati, that Defendant Romtec was manufacturing and marketing for sale a restroom substantially and strikingly similar to the Portland Loo called the “Sidewalk Restroom.” Romtec first introduced its Sidewalk Restroom in late 2012. This lawsuit was brought by Portland to prevent the sale of the Sidewalk Restroom. More background is included in the Complaint (below). Stay tuned for updates. City of Portland Oregon v. Romtec, Inc. Defendant: Dynarex Corporation, SOS Survival Products, Inc. UPDATED [7/30/14]: The following documents provide more insight into the litigation.